Lanzarote Investments receiving some international Exposure! 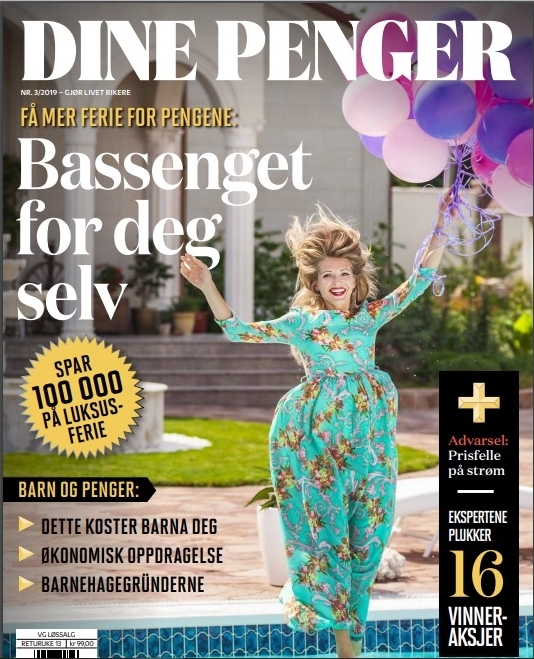 We are very proud to announce that ‘VG’ & ‘Dine Penger’, two of the most important & popular newspapers in Norway, have featured Lanzarote Investments Real Estate in their latest property article! 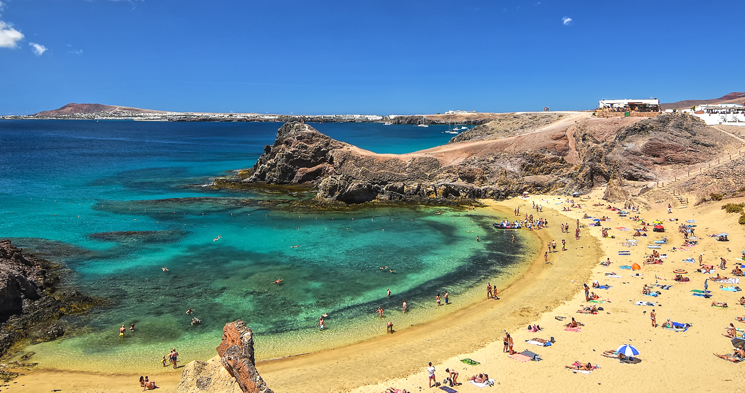 Located on the East coast of Lanzarote, Costa Teguise is arguably one of the most visually appealing areas in Lanzarote, thanks to a sublime mix of beautiful architecture, sumptuous beaches & an array of wonderful activities. 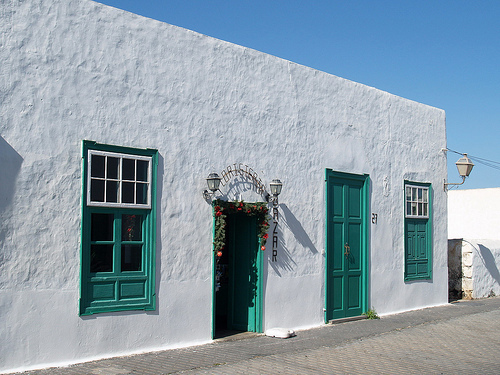 Situated a short 10-15 minutes away from the Airport, Costa Teguise has brilliant access links to the islands main tourist & historical attractions making it a great location for everyone. Located on the south coast of Lanzarote, Playa Blanca is the southernmost and newest resort on the island. Only 40 minutes drive from the airport, Playa Blanca has become one of the largest tourist areas of the island. 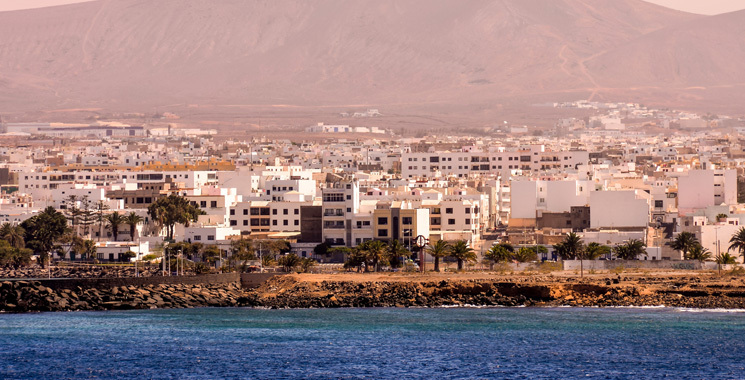 Situated in the south coast of Lanzarote, lies Puerto del Carmen, previously a small fishing village. The beautiful climate with a steady sea breeze is why many people choose to buy property here. Is Christmas a good time to buy a property? According to Idealista, Christmas may be an opportune time to buy a property. Tips to sell your property. 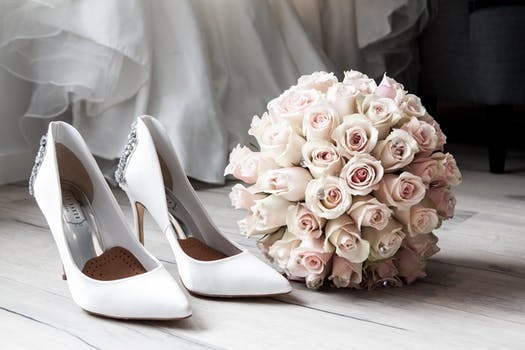 3rd Wedding Fair 'Sí quiero, Lanzarote' will be taking place this weekend in San Bartolomé, from Friday 2nd of November to Sunday 4th of November. 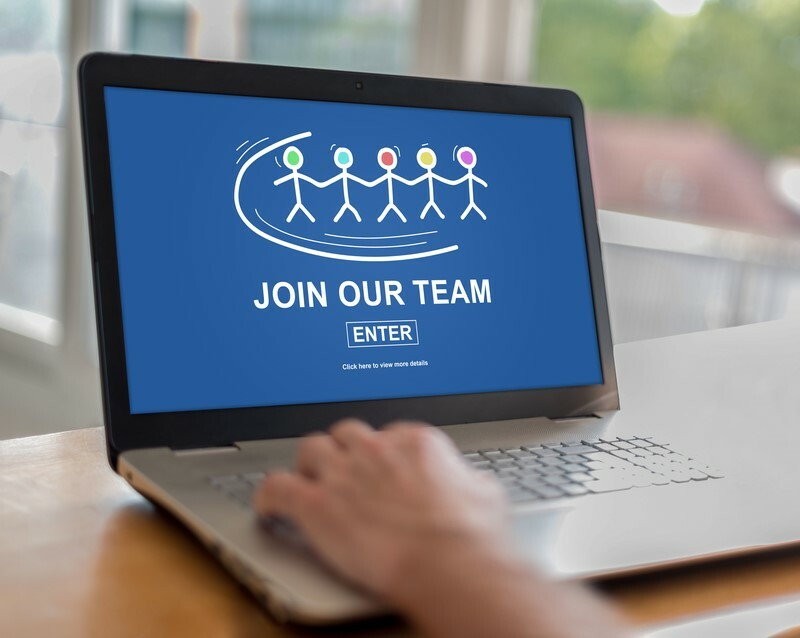 Are you looking for the right opportunity to build a successful career in Real Estate? Interested in joining Lanzarote’s Number One Real Estate Team? 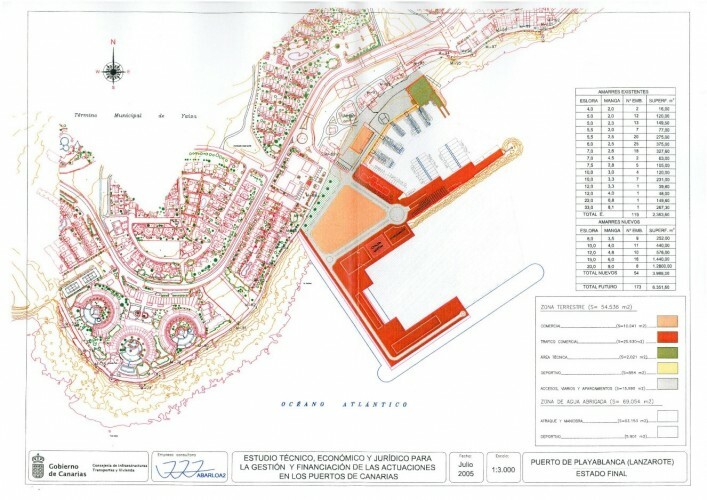 The extension of the Playa Blanca Ferry Port has finally been approved. Find out the details here! 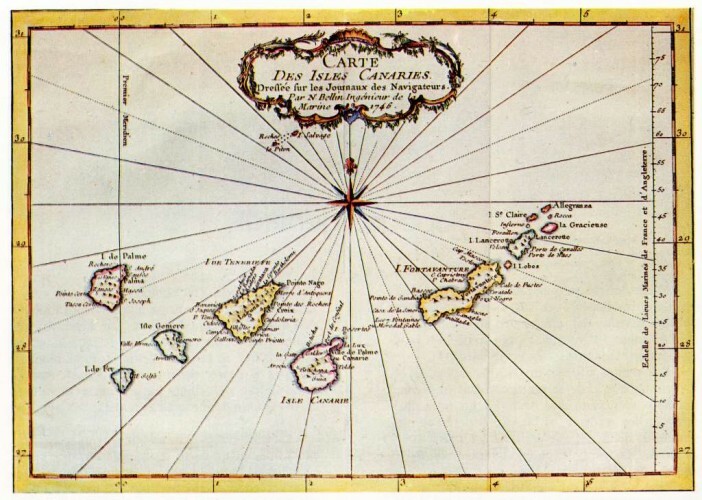 The Canary Islands, a tropical paradise with ideal temperatures all year round and idyllic beaches... We all know about them, but how much do you really know about the islands? Take a look at this post and find out where their curious names come from! 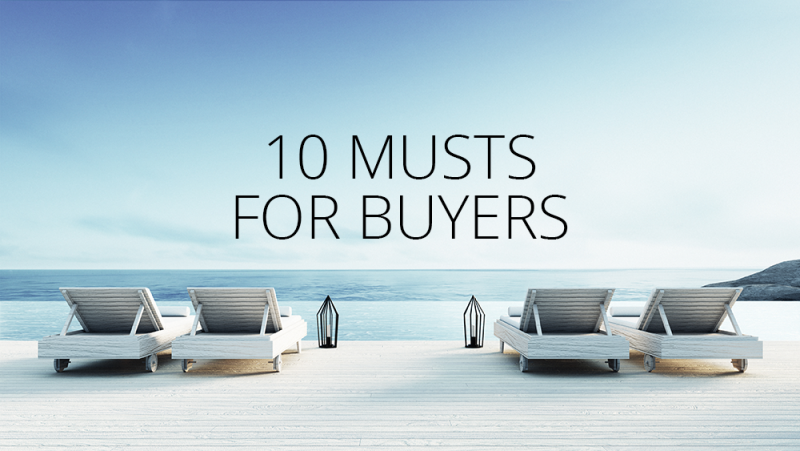 10 musts when buying property in Lanzarote. In addition to the sales price, you will also have to bear in mind extra taxes and costs which amount to approximately 10% of the new declared value of the property.